ARE ICE CLEATS SAFE TO WEAR INDOORS? TRUE CONFESSIONS OF A SAFETY PROFESSIONAL... WHAT’S YOUR BIGGEST SIN? HOW LONG SHOULD ICE CLEATS LAST? SHOULD WORKPLACE SAFETY BE A CHOICE? RETAIL ICE CLEATS vs. INDUSTRIAL ICE CLEATS – WHAT'S THE DIFFERENCE? The Farmer’s Almanac Has Announced Their Winter Forecast. 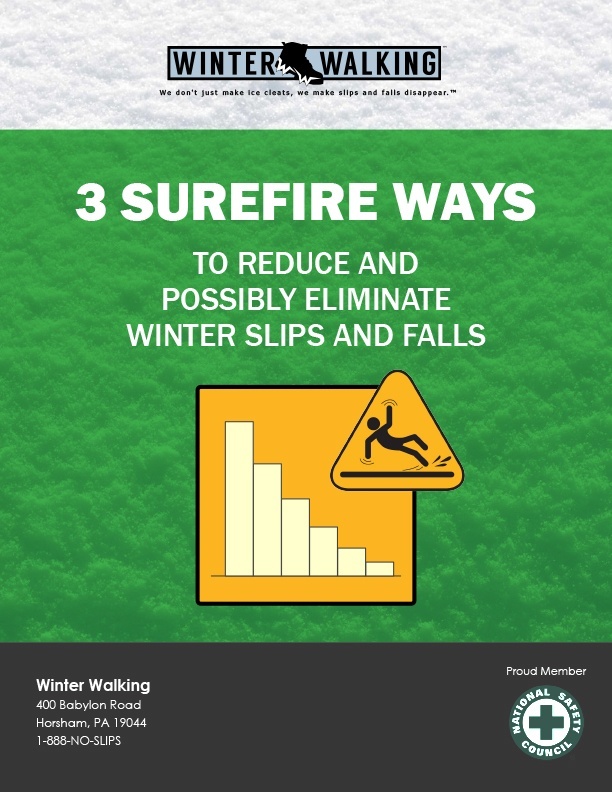 Think About Slip and Fall Prevention Before It’s An Issue. 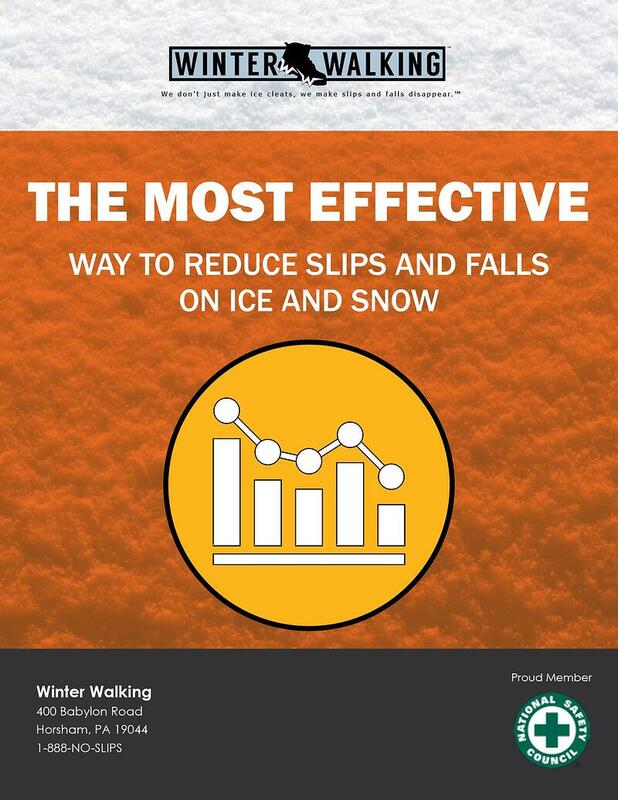 Do You Have A Winter Slip and Fall Prevention Program? Why Won’t Ice Cleats Work for You? 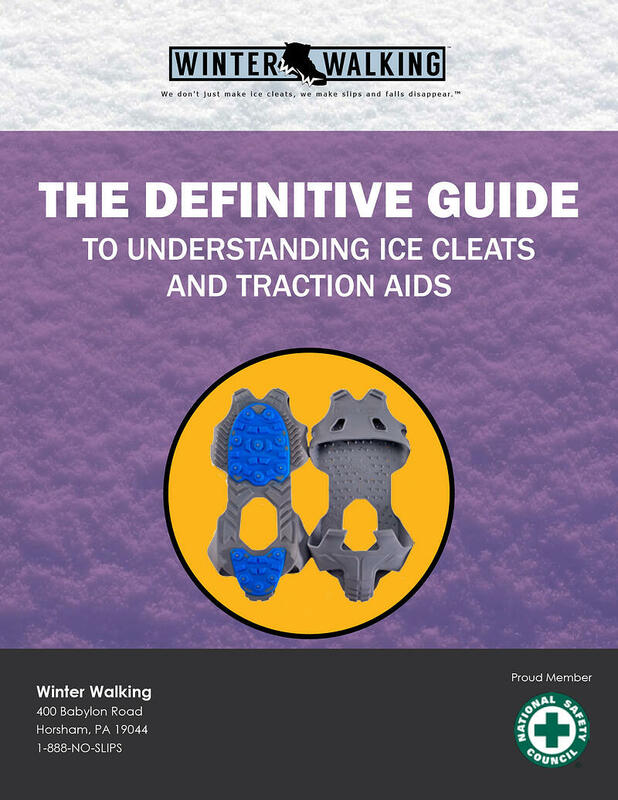 Are You An Ice Cleat Expert? Is this the most common complaint you hear? 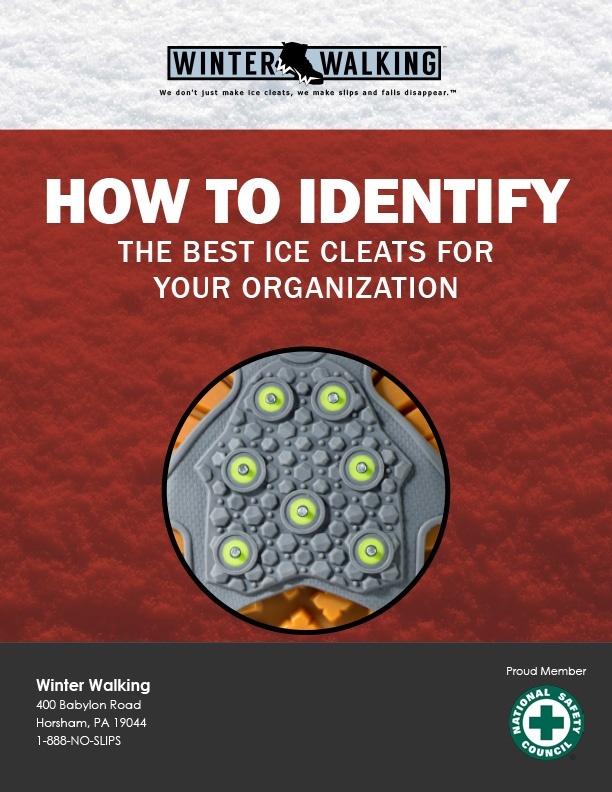 The Best Way To Achieve Ice Cleat Compliance? Are You Always Taking Your Ice Cleats Off and On? Mandatory vs. Voluntary: What’s Your Slip and Fall Cost? Are You Paying Too Much For Ice Cleats? The Cost of Expediting Ice Cleats – Ship Happens! Should I Consider a Different Brand of Ice Cleats? Employee Buy-In on Ice Cleats: Good, Better or Best? What Does the Farmer’s Almanac Say about the coming Winter? 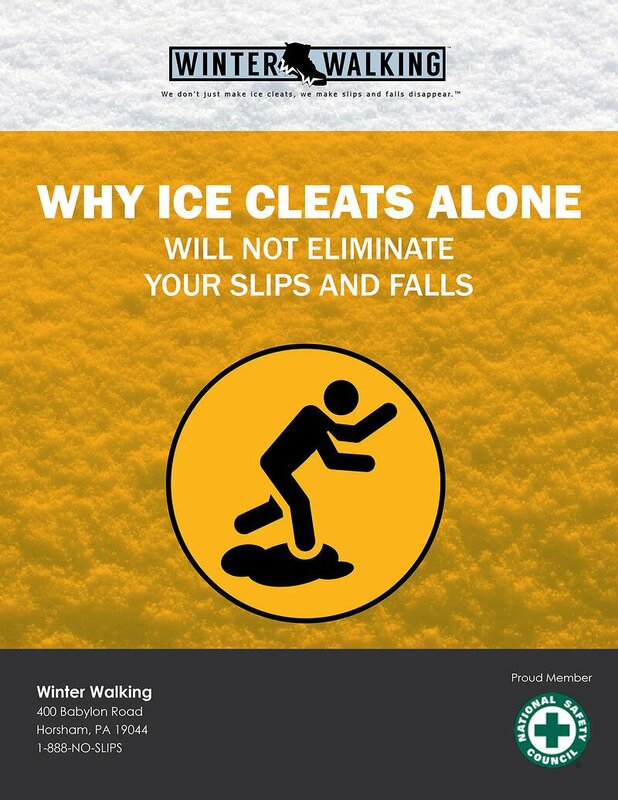 Do You Buy Ice Cleats & Still Have Slip and Fall Incidents? How Much is Too Much to Spend on an Ice Cleat? Are You People Are Safe Enough? We Tested Ice Cleats, Now What? Why You Should Start using Ice Cleats Now!